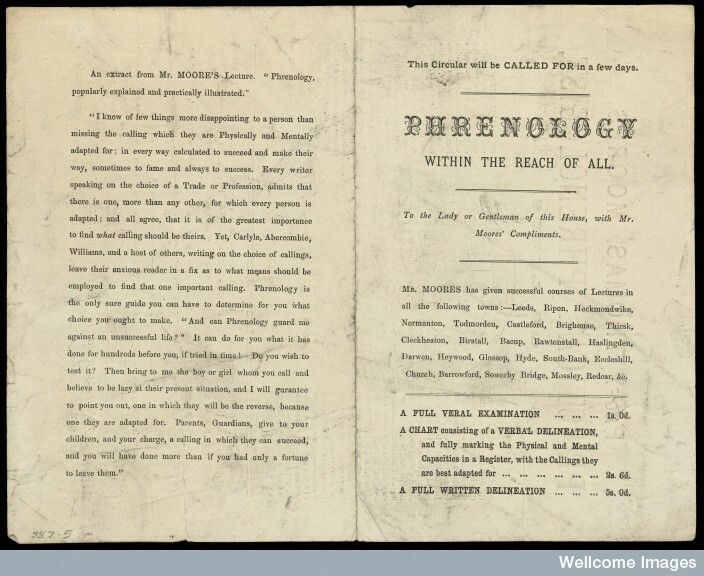 Mini-project three: Phrenology in scientific and popular culture | What About Victoria? 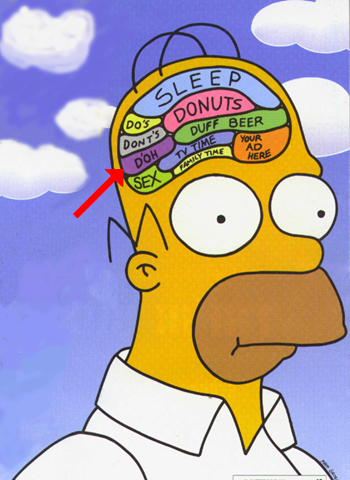 the detailed study of the shape and size of the cranium as a supposed indication of character and mental abilities. 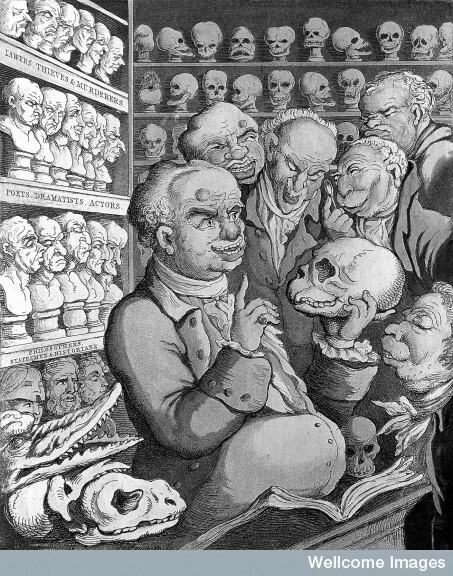 3 Snapshots of Phrenology in 19th century Britain. 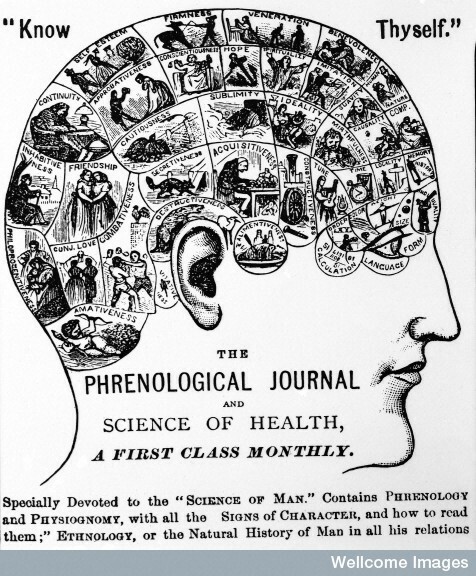 2) Year unknown — Chart from ‘The Phrenological Journal’ (“Know Thyself”), print from Dr. E. Clark. 3) 1808 — Franz Joseph Gall leading a discussion on phrenology with five colleagues, among his extensive collection of skulls and model heads. Coloured etching by T. Rowlandson.